Ferries Palermo Genoa - Book online at Ferriesonline.com ! 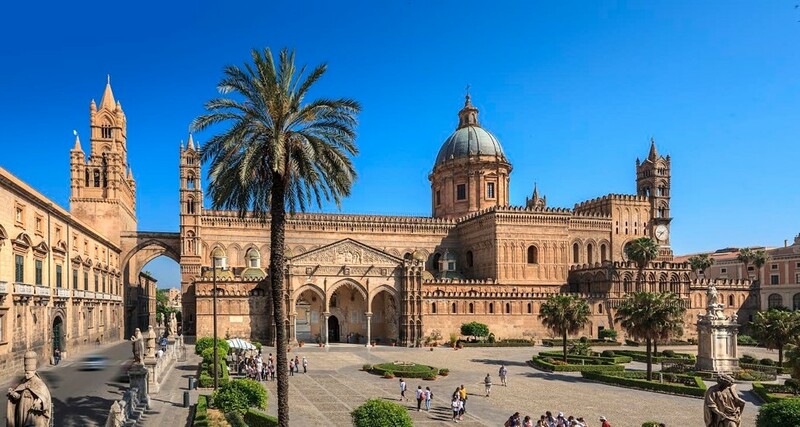 You can quickly book your ferry to Sicily? The connection is active all year round, 1 departure a day is carried out for 6 days a week and a total of 6 departures per week. GNV Grandi Navi Veloci takes 19 hours and 30 minutes to travel the 427 miles Prices start at € 76.20 .